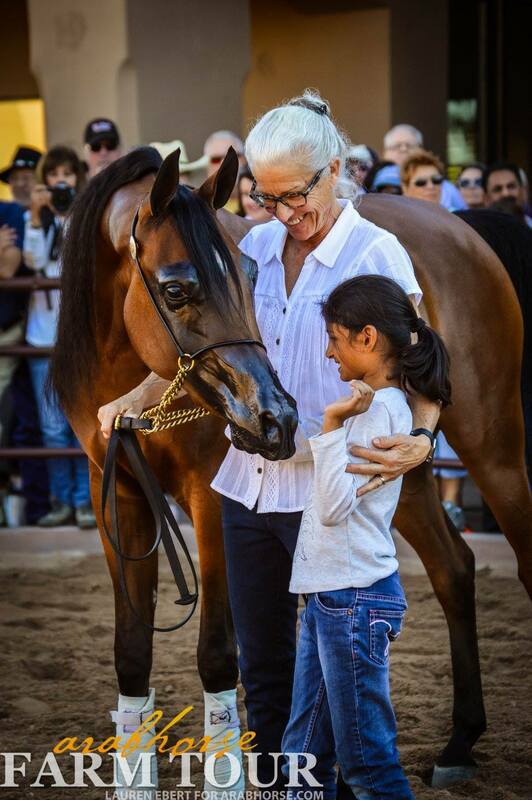 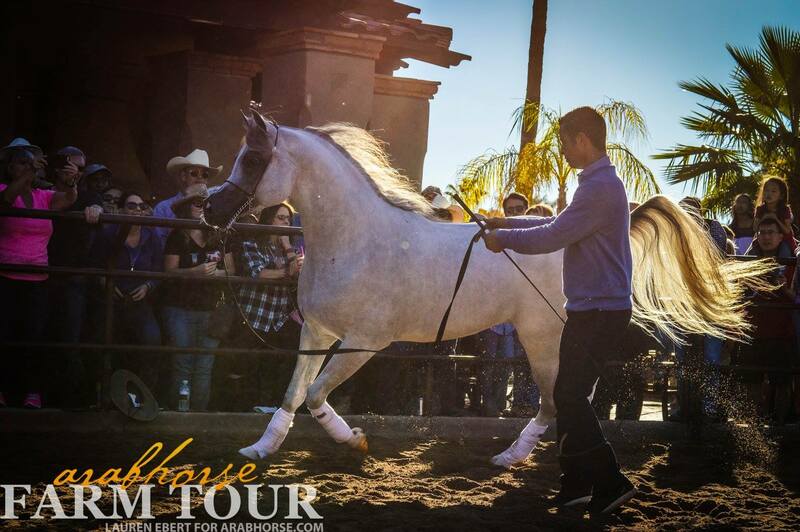 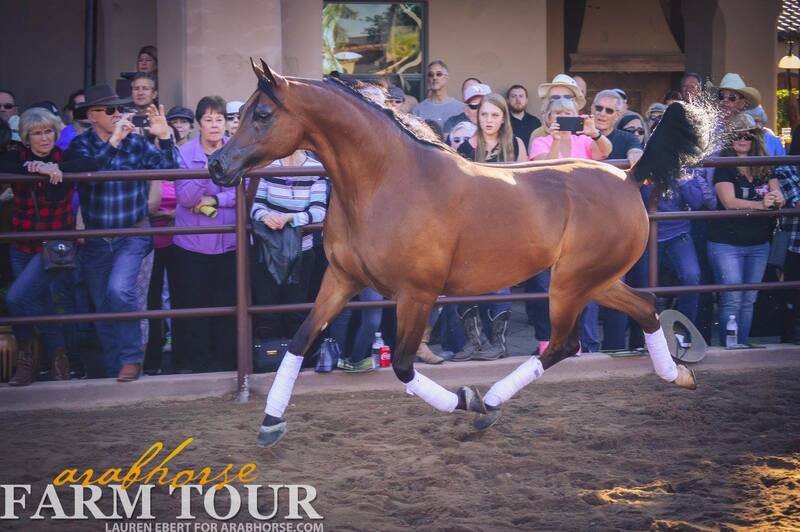 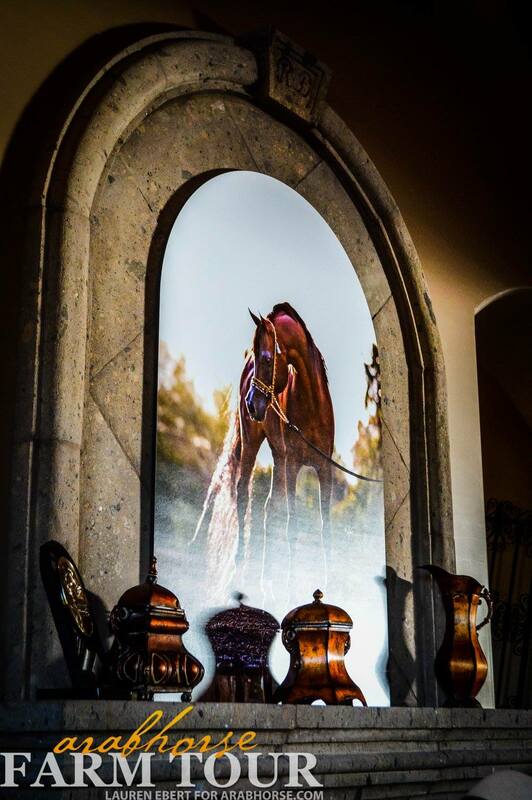 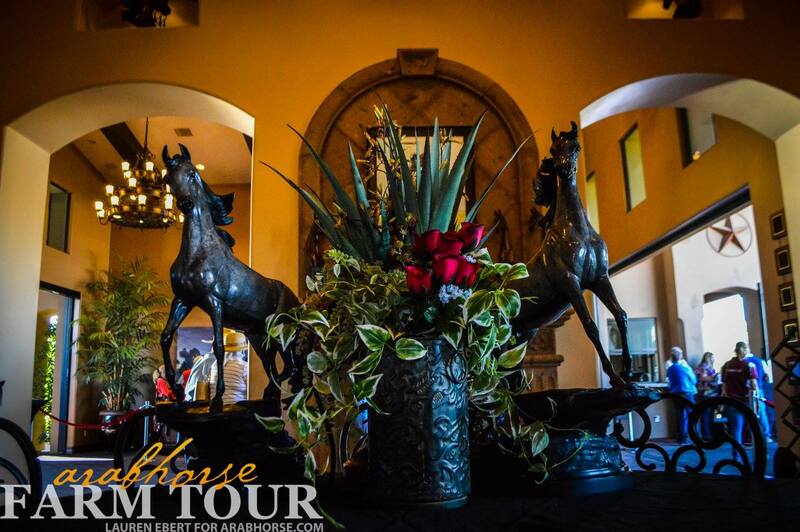 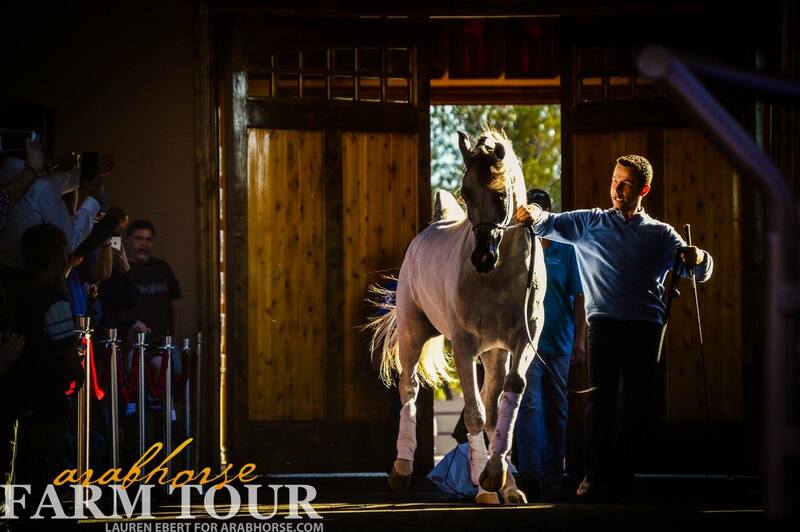 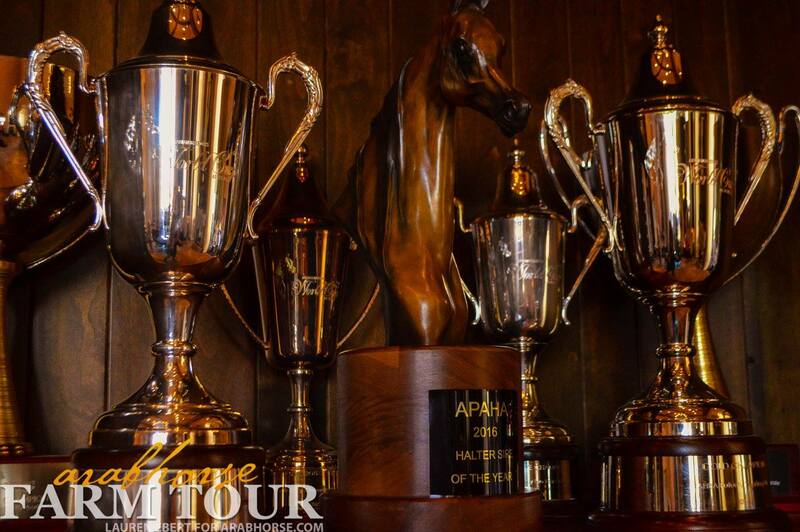 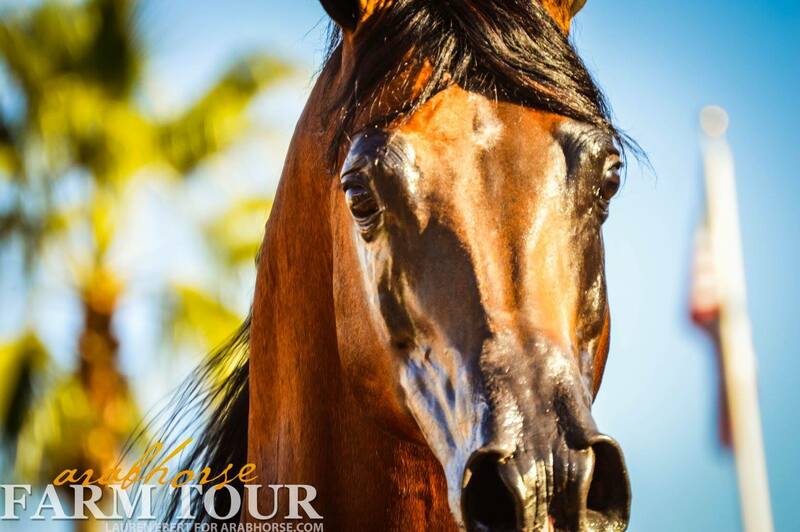 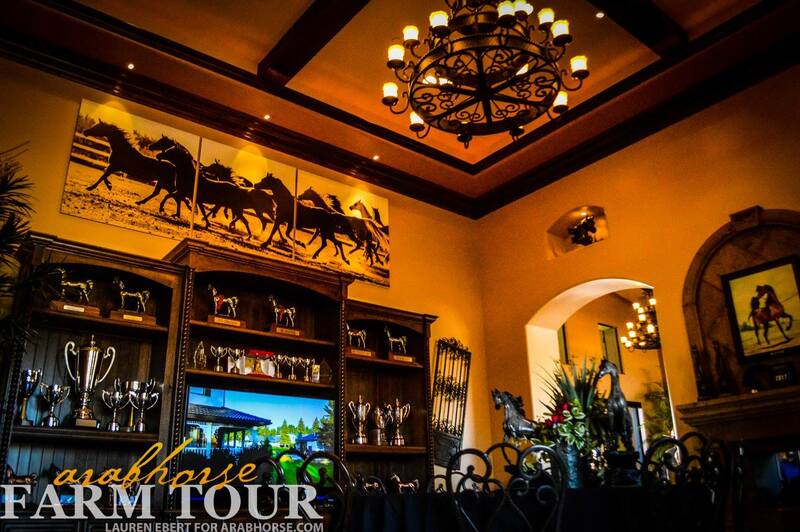 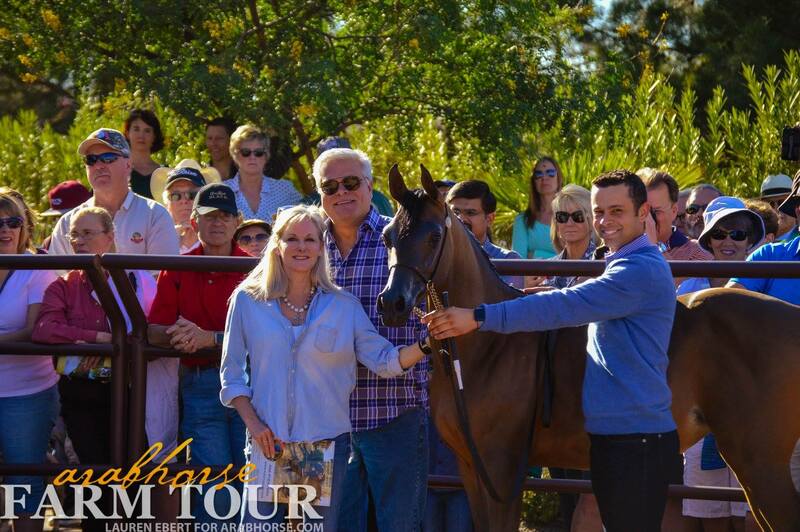 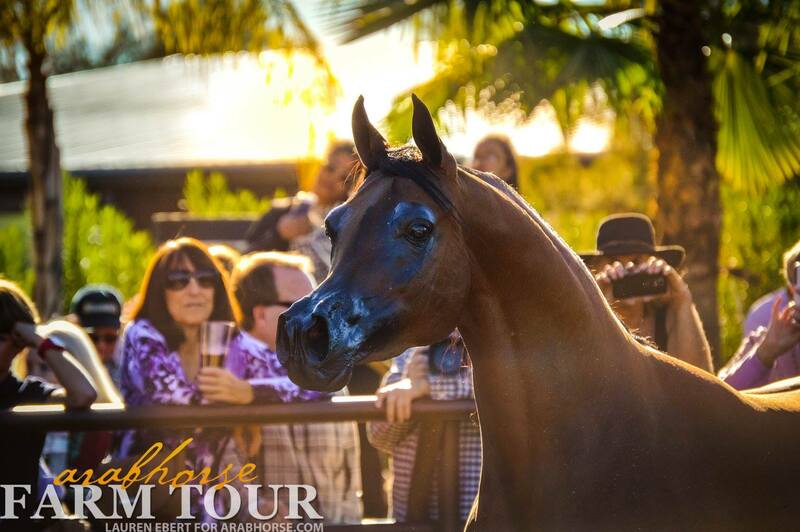 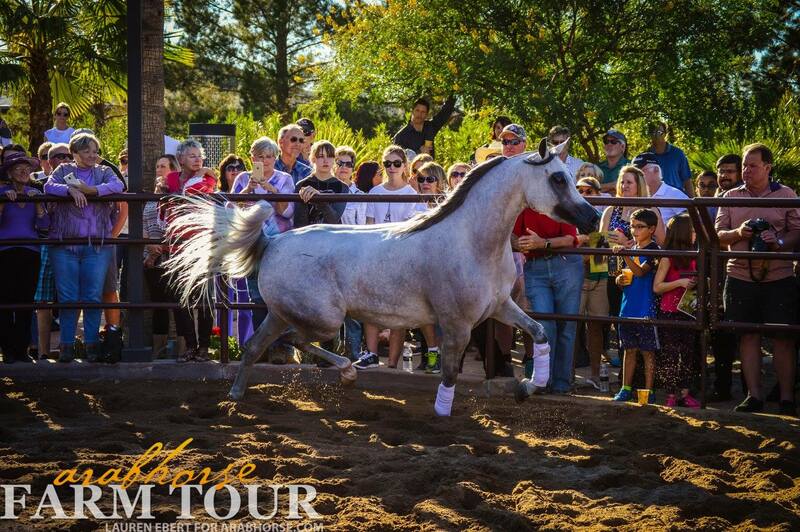 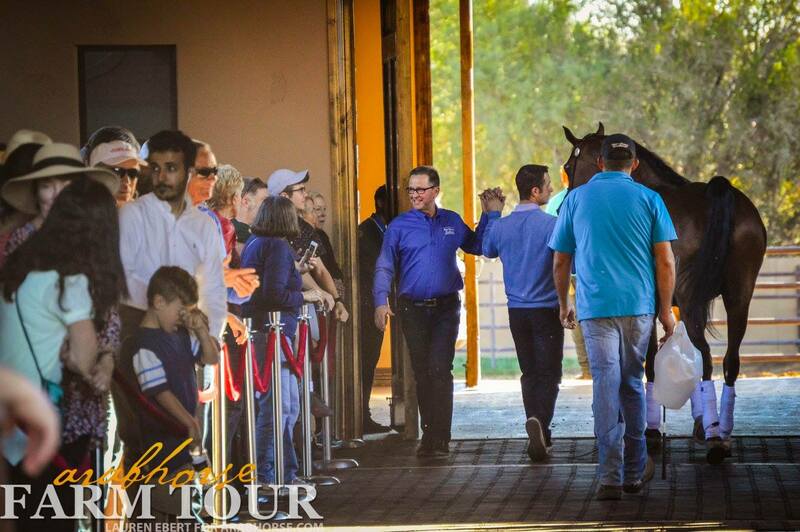 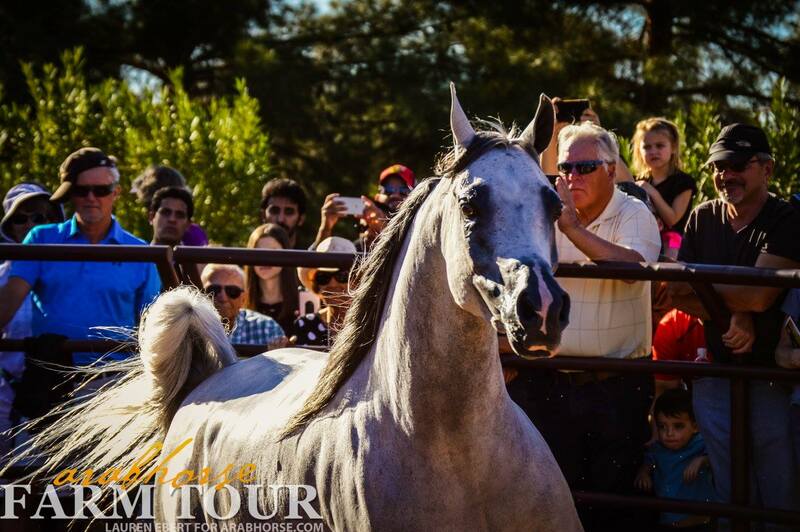 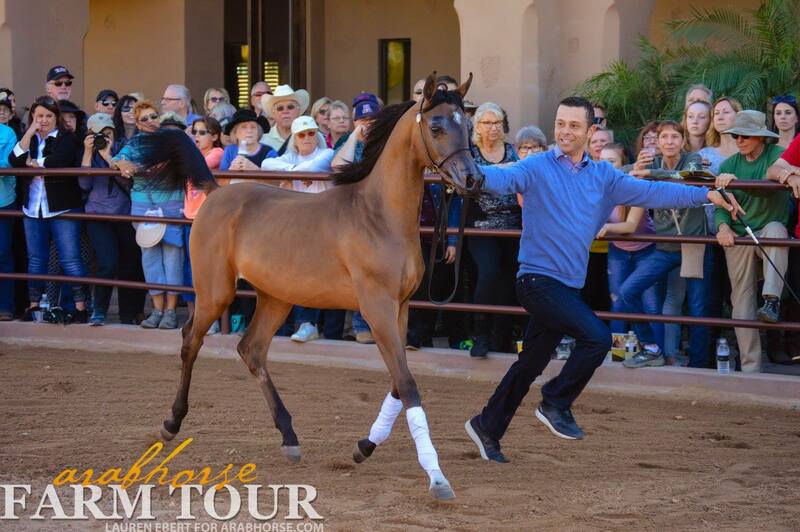 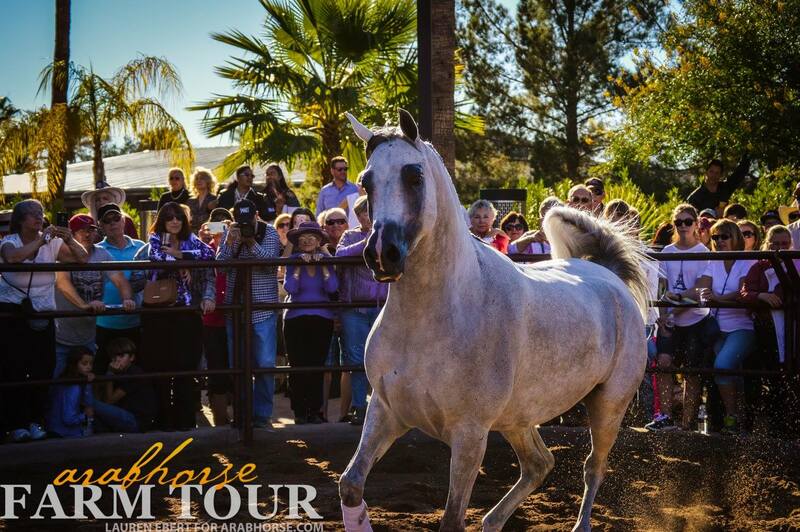 Thank you to Arabhorse Farm Tour for Arabian Horses for orchestrating the annual farm tours here in Scottsdale during the holiday season. 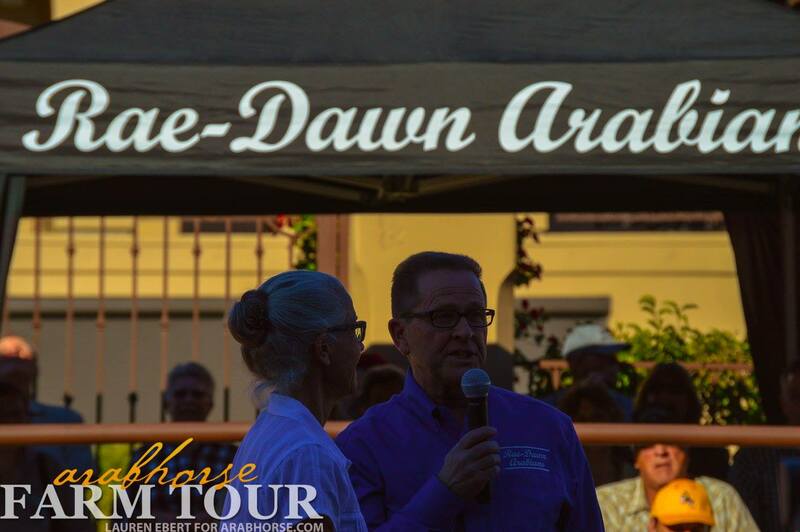 It was an amazing afternoon here at Rae-Dawn Arabians. 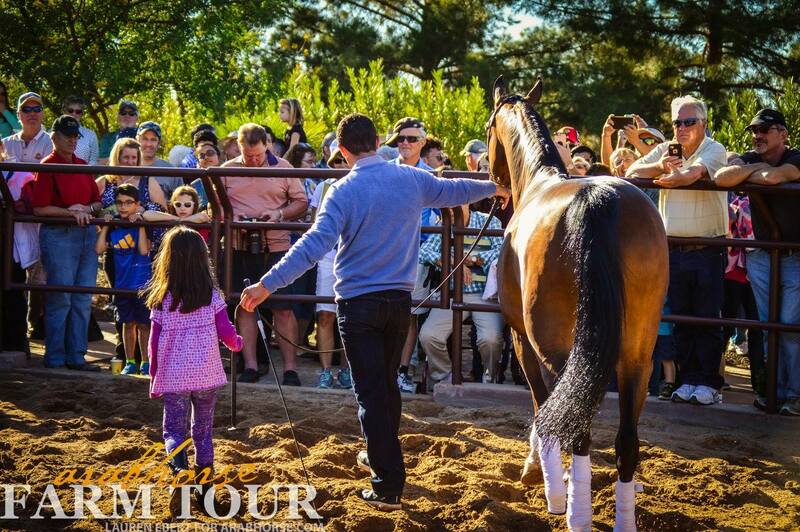 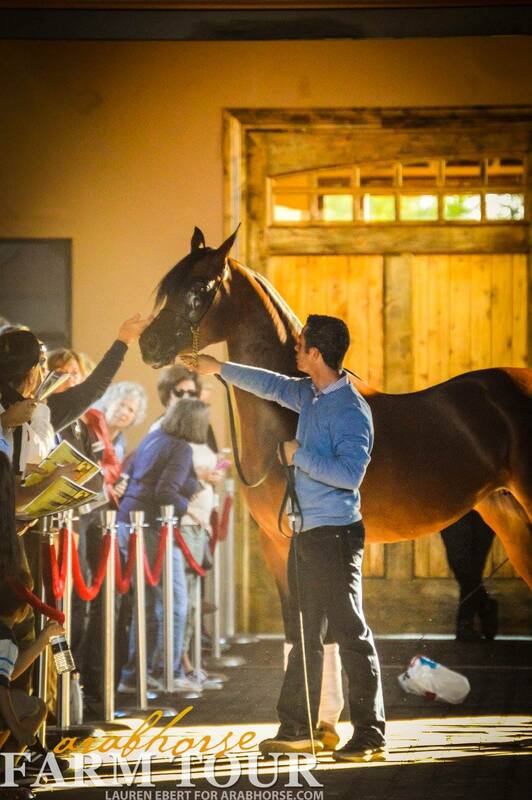 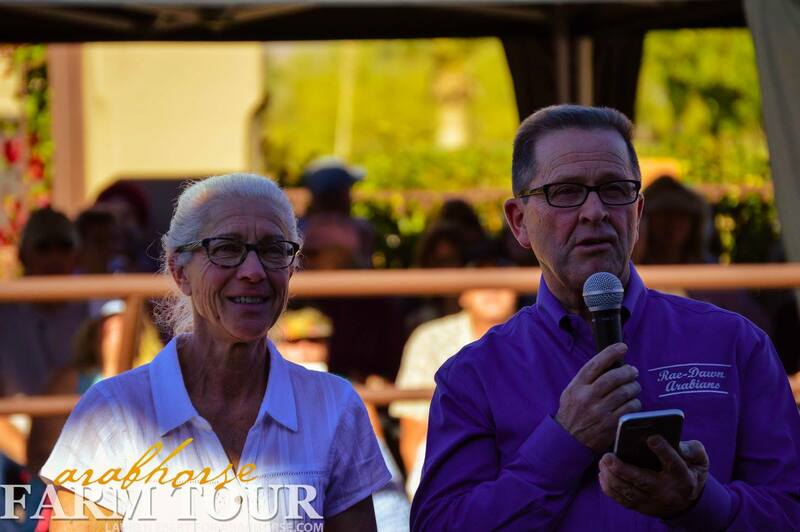 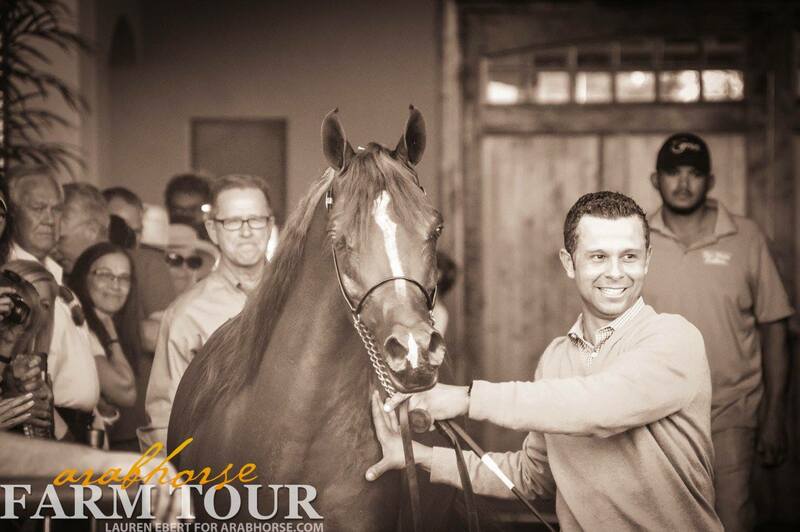 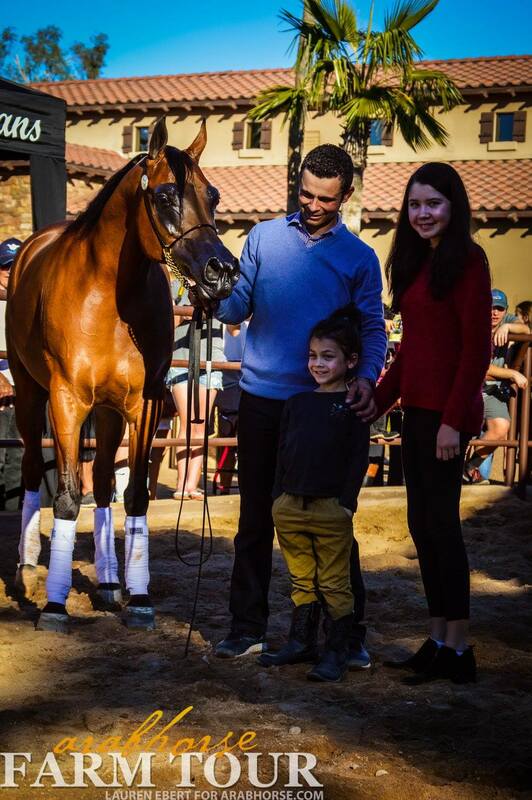 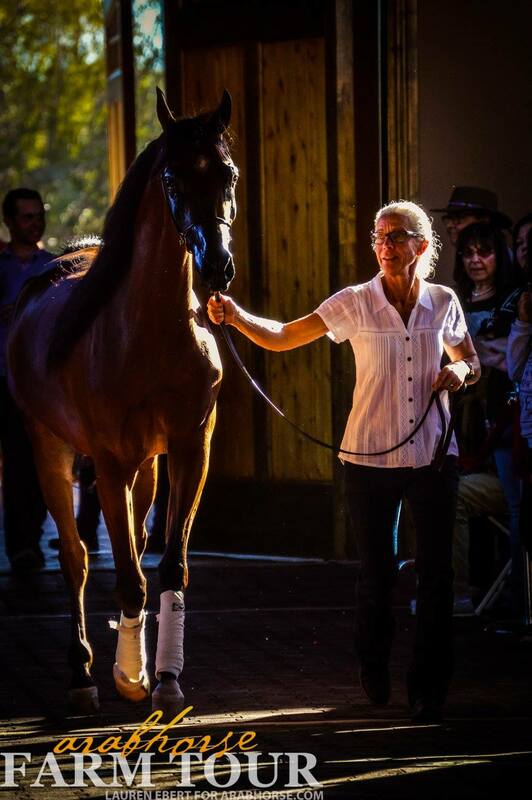 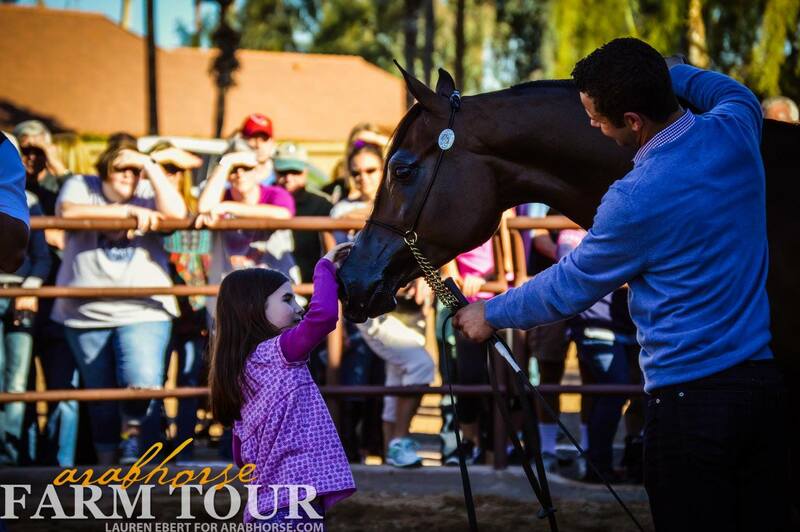 We welcomed nearly 800 people to our farm and shared our beautiful horses and passion for this amazing breed. 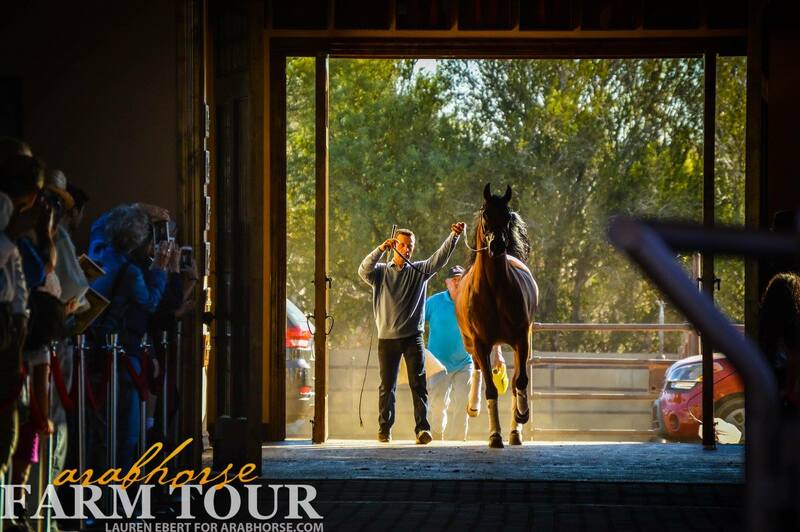 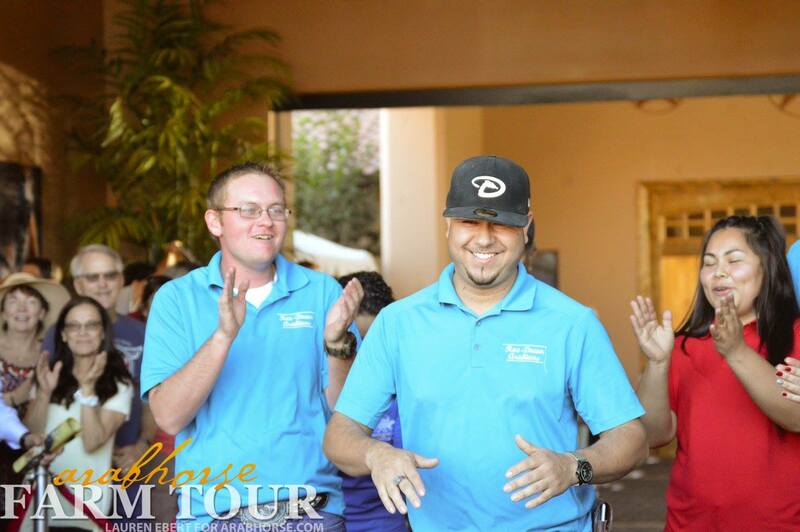 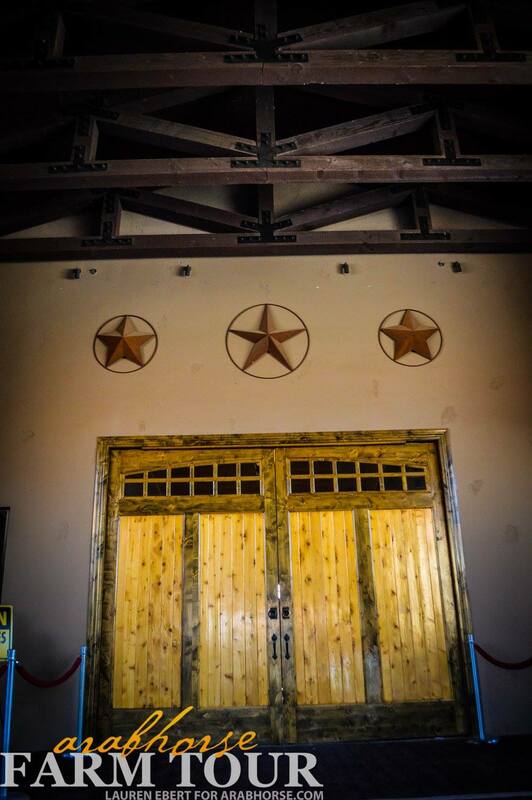 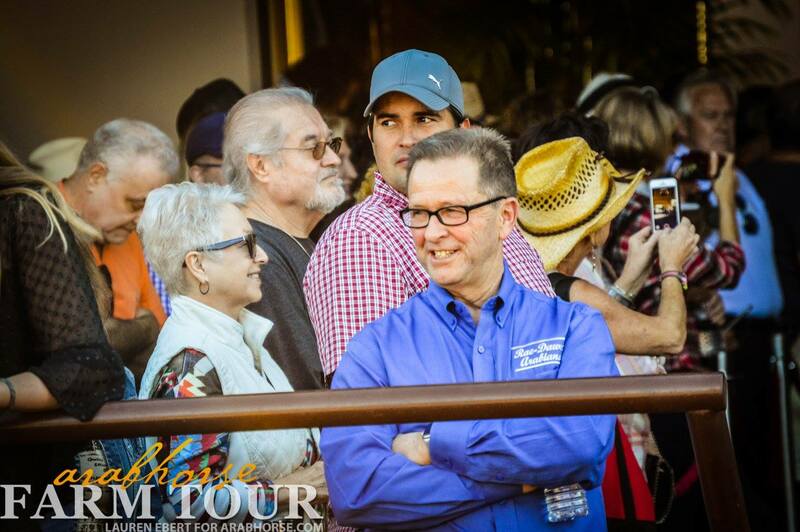 Thank you Lauren Ebert for capturing these photos that highlight what was an incredible event.